To meet the requirements of the tourist market during the summer vacation, Huangshan Airport will add several flight services for tourists starting in July. Moreover, Huangshan Scenic Area will carry out preferential policies to attract students and teachers to travel on summer vacation. From July, 8 to October 27, China Southern Airlines will add the flight service once a day, departing from Guangzhou at 8:10 and arriving in Huangshan at 9:50 and then departing from Huangshan at 10:40 and arriving in Guangzhou at 12:25. Since July 6, China Southern Airlines will add the flight service two times a week; every Tuesday and Friday, departing Changsha at 8:30 and arriving in Huangshan 9:30 and then departing Huangshan at 10:20 and arriving in Changsha at 11:20. 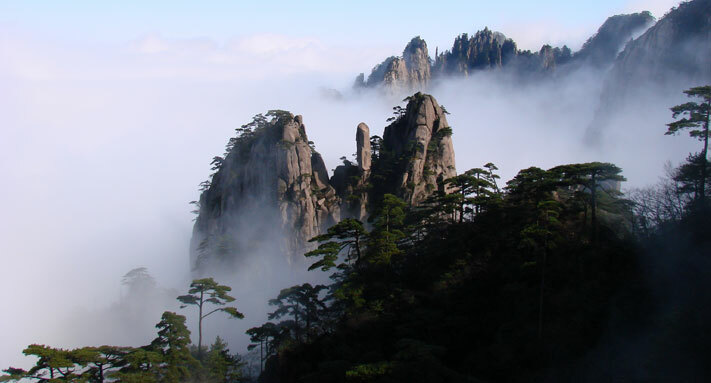 With the coming of summer vacation, tourism in Huangshan Scenic Area reaches its climax. Therefore, the scenic area carries out entrance ticket preferential policies. Students and teachers can have 50% discount with relevant identification during summer vacation (July 1 to August 31).